The original BBC TV series began in 1973 and had 60 five-minute episodes, narrated by Bernard Cribbins. Here is a synopsis of each classic episode. 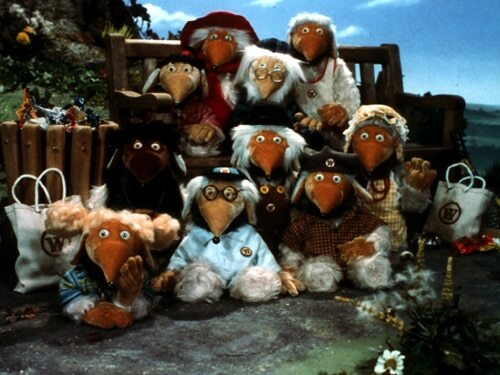 Most of the classic 1970s Wombles television episodes appeared on various compilation videos in the early 1990s. 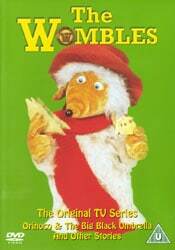 The whole of the classic 1970s Wombles television series is now available on DVD. A brand new Wombles series came to the ITV channel in 1998, with a new look, more characters and different voices. 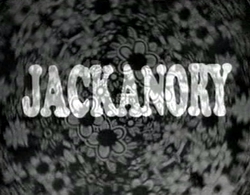 Each episode lasts ten minutes, twice the length of the 1970s episodes. Here is a list of all the modern episodes. 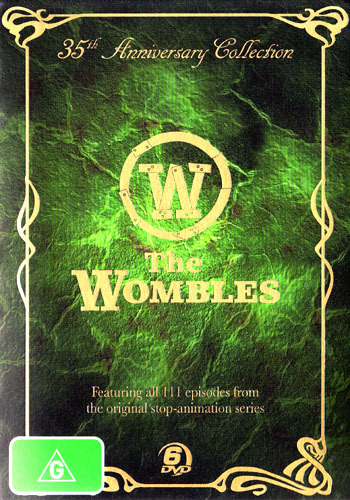 Only three videos of the 1998-1999 Wombles television series were released, totalling just 14 of the 52 episodes. In the UK, episodes from the 1998-1999 television series were only available on VHS videos. But the complete series was released on DVD in Australia. Wombling Free, a full-length, live-action Wombles film, was released in 1977. It’s had several video and DVD releases. 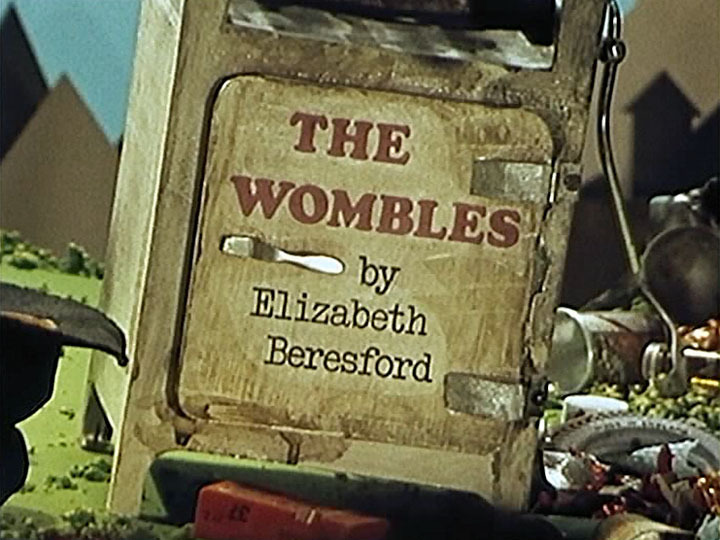 Before the animated TV series of The Wombles, stories from the first two books were broadcast on Jackanory in 1969 and 1971.